It would be regretful if you miss beautiful scenery in such a beautiful season and beautiful days. 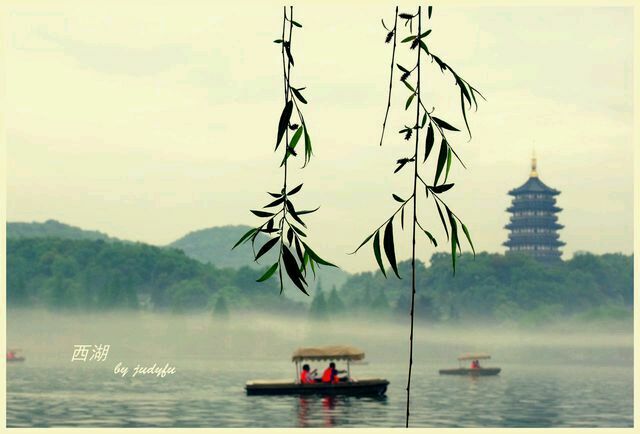 Recently my friend in Hangzhou shared me a set of beautiful photography of Hangzhou city. This almost take my breath away, and I can not help packing and embracing there! Although at this very moment, I can not go there. Luckily, I can enjoy the scenery by the photos first and explore the beauty later. I can expect it would not be too long! 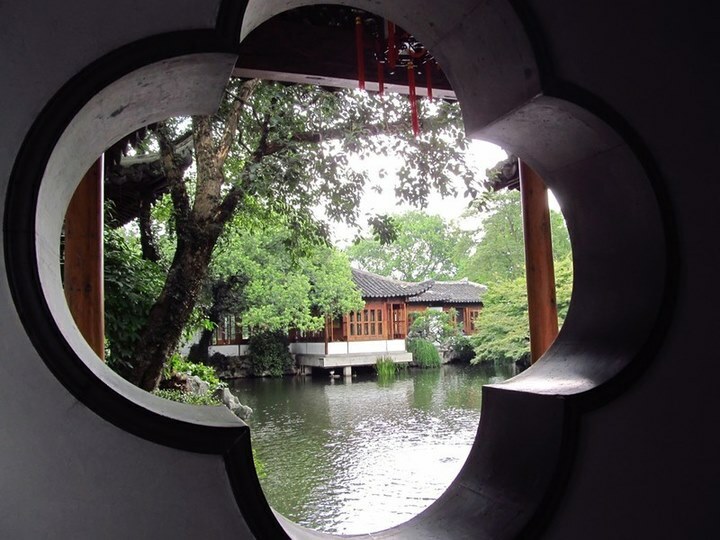 Formerly, Hangzhou is transliterated as Hangchou. 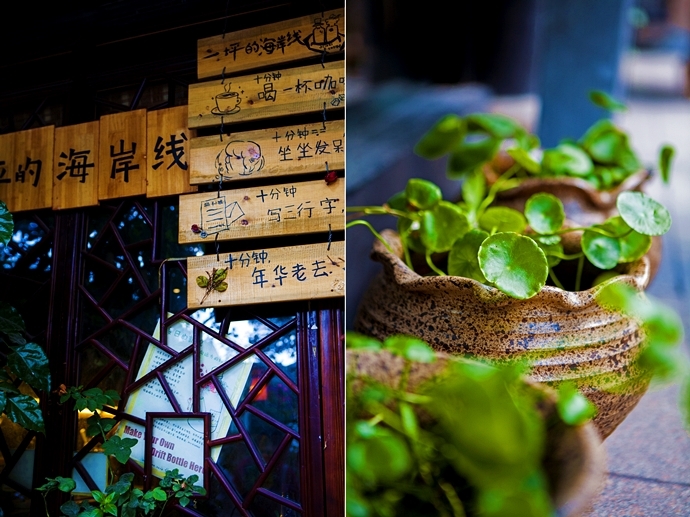 It is the capital and the largest city of Zhejiang Province in Eastern China. 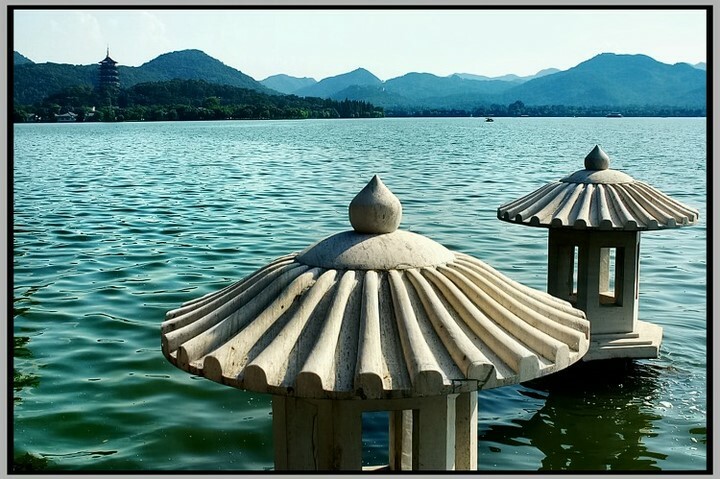 A core city of the Yangtze River Delta, Hangzhou has a position on the Hangzhou Bay 180 kilometres (110 mi) southwest of Shanghai that gives it economic power. 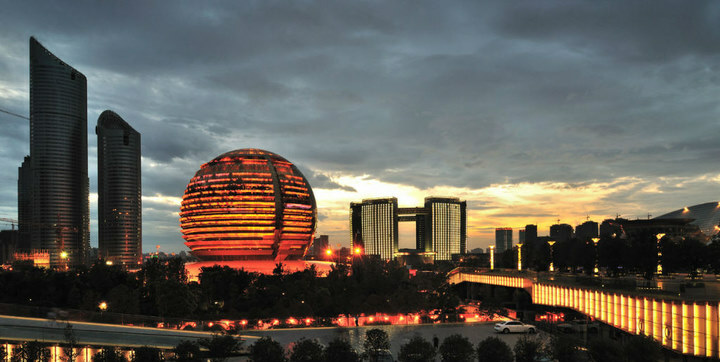 It has been one of the most renowned and prosperous cities of China for much of the last 1,000 years, due in part to its beautiful natural scenery. 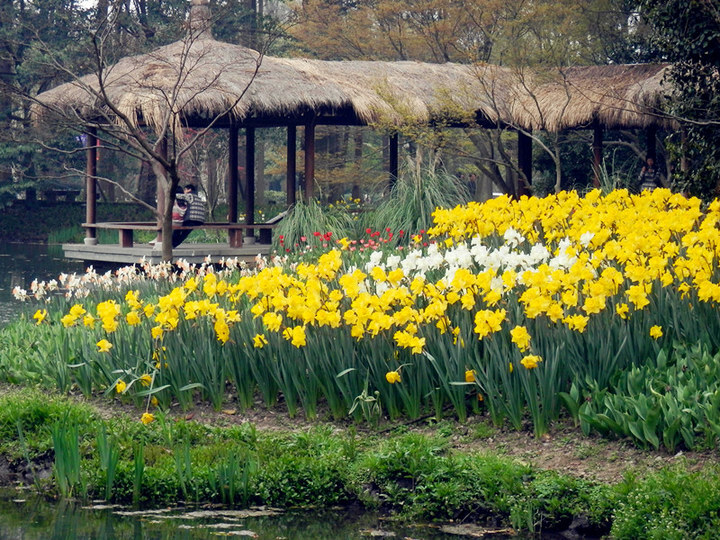 The city’s West Lake is its best-known attraction. Of course, its beauty would be more than that. All that beautiful thing in the city is there waiting for your meeting and exploration! Hi guys, welcome to stop by explore the beauty blog today! Yes, today I would like to invite you to explore a little craft beauty. 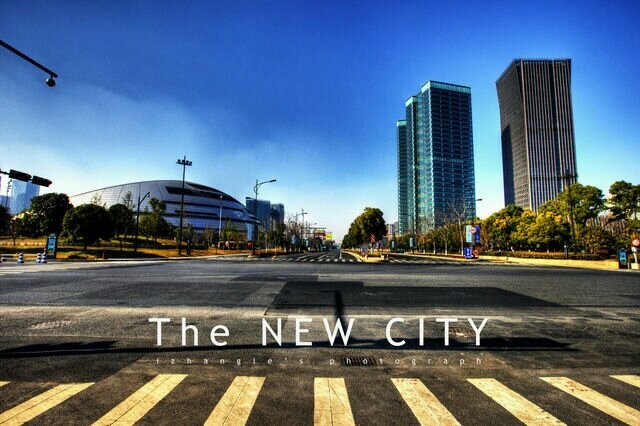 As you many know that, in recent days, the weather in Nanjing is fine. The autumn days makes people feel cool and good. So in such a day, it is really easy to have a light mood and make something small and beautiful. I found an easy craft tutorial online, and decide to do it myself after work. Here it is the little elephant DIY. As can be seen from the picture, the step can be very easy. 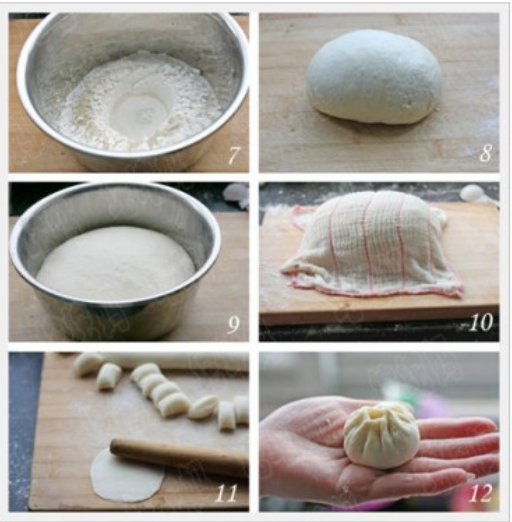 Make the material prepared and follow the steps, a cute little elephant will come out. 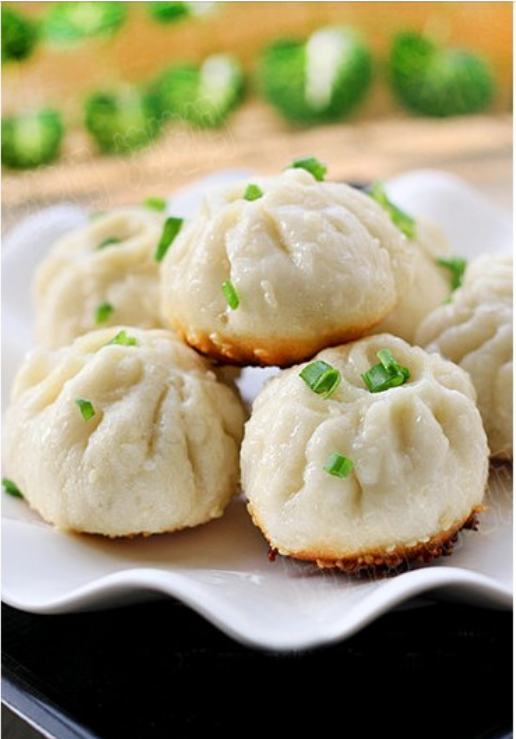 Baozi to Chinese is hamburger to Westerns. It is an important kind of our breakfast. mom cooked yummy fried chicken sauced fired baozi for me yesterday. They make me have good appetite. So I refer the internet, and got the recipe with you all! 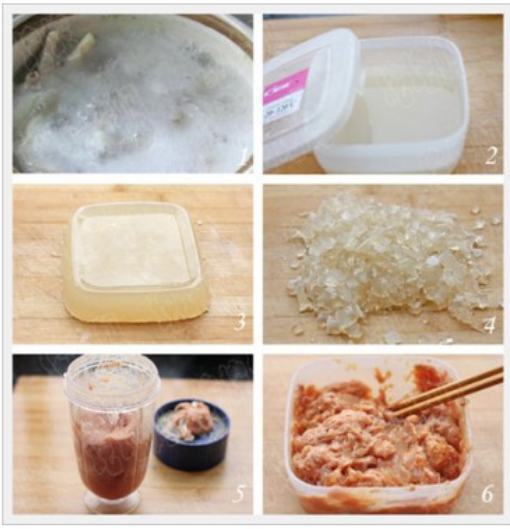 The material :chicken feet frozen: chicken feet, 300 g, 1000 g of water, a teaspoon of salt, cooking wine 15 grams. Fillings: chicken feet frozen 400 g, 300 g before swine meat, 1 egg, 15 g cornstarch 2 tsp salt, 1 tsp of the chicken, 1/4 teaspoon pepper, cooking wine, soy sauce10 grams . the pot ; add water, the water just have not seen the package. 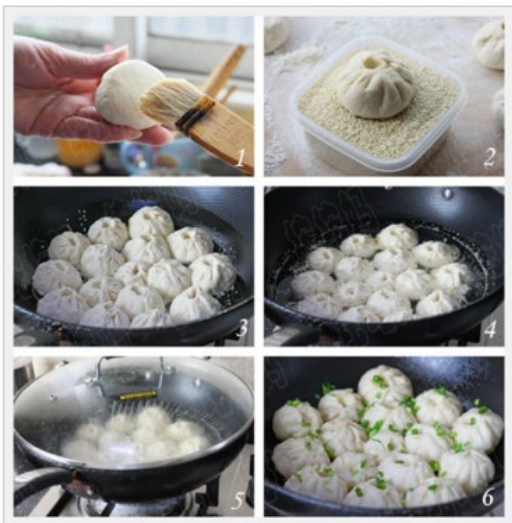 The pictures show step by step may be easier for refering. 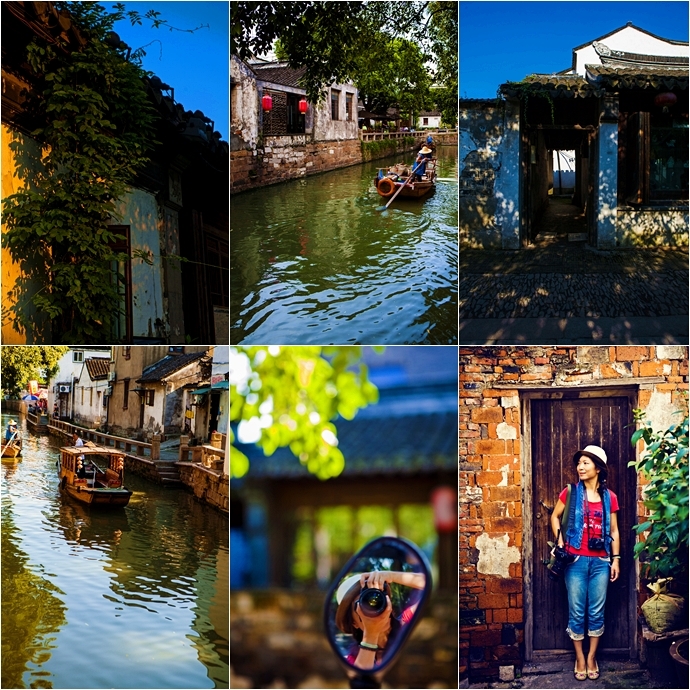 Suzhou is one of the most beautiful city with ancient atmosphere. And i like it very much. 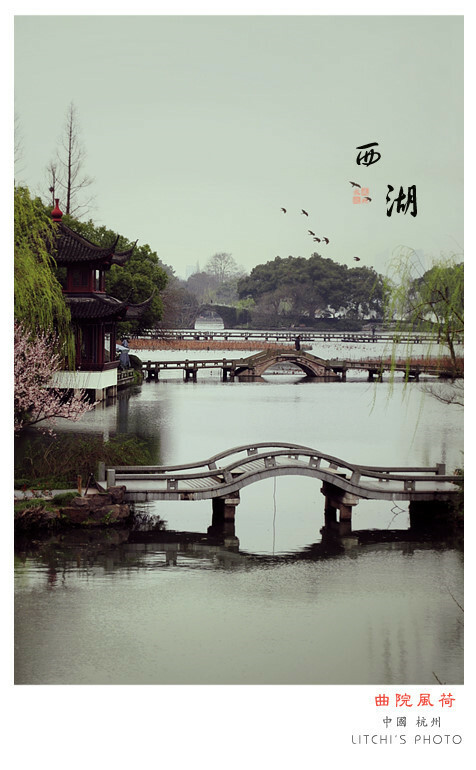 Luckly Suzhou is not far from Nanjing where i reside in now. So i can have easy access to it. 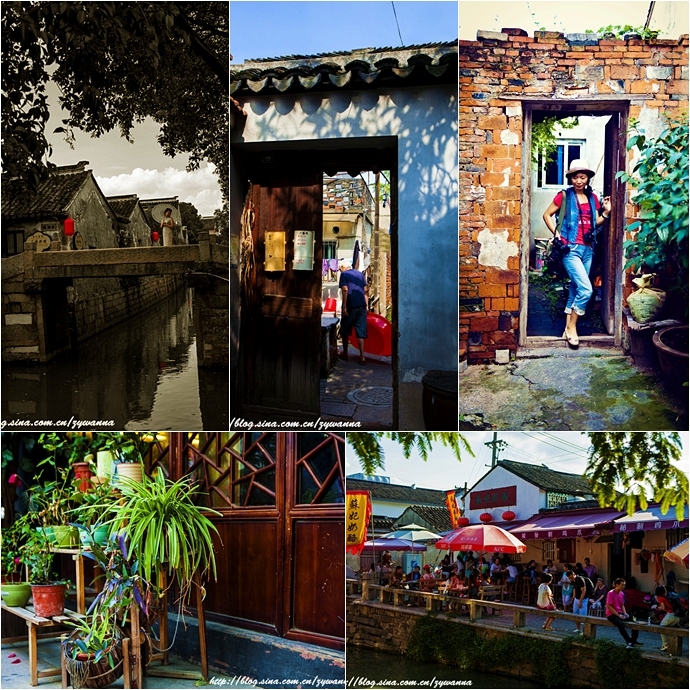 Last week,my friend linda and i went to suzhou for a short travel. 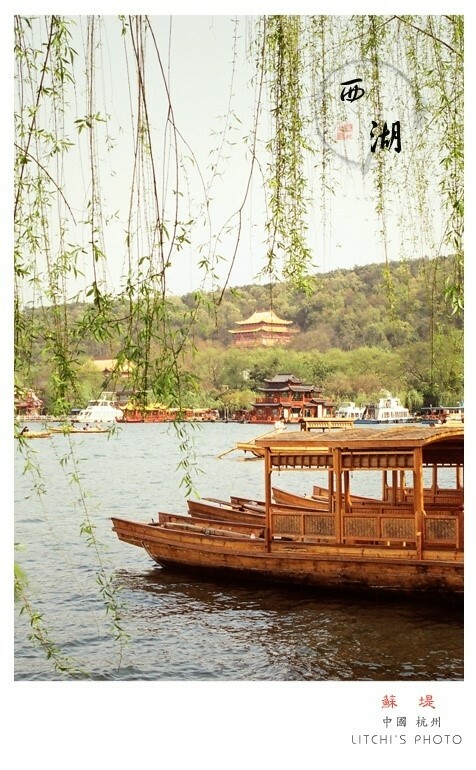 The stream, wood boat, stone bridege, old house…These items allow you to make a shuttle between the old and new times. 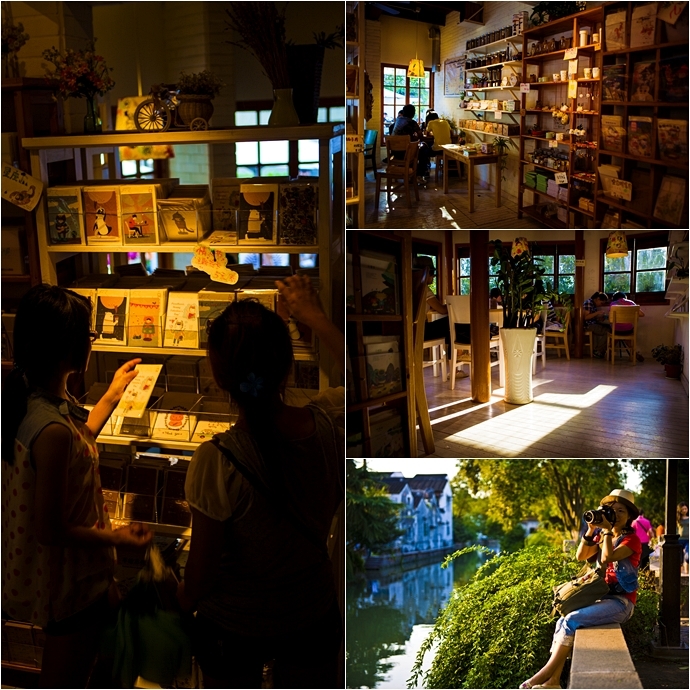 Enjoy a relaxing afternoon,take some green tea and listen to storytelling and ballad singing in Suzhou dialect. Time is cozy and beautiful. The film begins in Liègen Belgium, where a little girl, Sophie, is being bullied by other children. Only a bus driver and a boy, Julien, help her collect her books that the others have thrown into a puddle. To cheer Sophie up, Julien gives her a small tin box, a gift from his fatally ill mother. Because it is important to him, he asks her to lend it back to him from time to time. As Julien wants the box back at the moment he gave it to her, Sophie demands proof of how important it is to him. Julien disengages the handbrake of the bus without hesitation, and the bus full of children rolls down a hill. Their game has begun: the box changes its owner after each completed dare. Between the son of wealthy Belgian parents and the daughter of poor Polish immigrants a lasting friendship develops. As children they misbehave in school, wreak havoc on a wedding, and ask silly tasks of each other. As teenagers their lovers have to suffer because of their dares. Meanwhile, the two friends ignore any consequences or punishment during their game. While they are always looking for the next kick, a love is slowly evolving between the protagonists. Not wanting to admit it, they divert their attention from it by even more extreme dares. 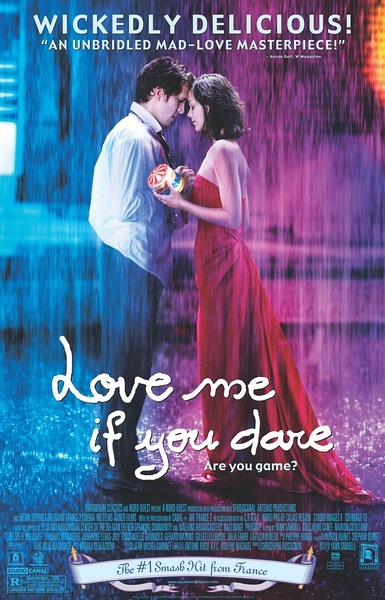 As young adults, Julien tells Sophie that he wants to get married, only later revealing that he means to someone else. The climax is reached when Sophie interrupts Julien’s wedding, after which he is cast out by his father and Sophie is nearly killed during another game. Julien returns to marry his wife, and Sophie declares that they will not see each other for ten years. totally occupied and i can not spare some time to write my blog and communicate with you all. But finally i am back! Actually today is chinese valentine’s day named “qixi”. I do not know weather you guys heart it or not, but in China, it is day for romance. It is also known as Magpie Festival which falls on the 7th day of the 7th lunar month on the Chinese calender. There is also a romantic and sentimenal story of the festival in China. It is named the cowherd and weaver girl. Hope you guys love it and have a happy chinese valentine’s day! 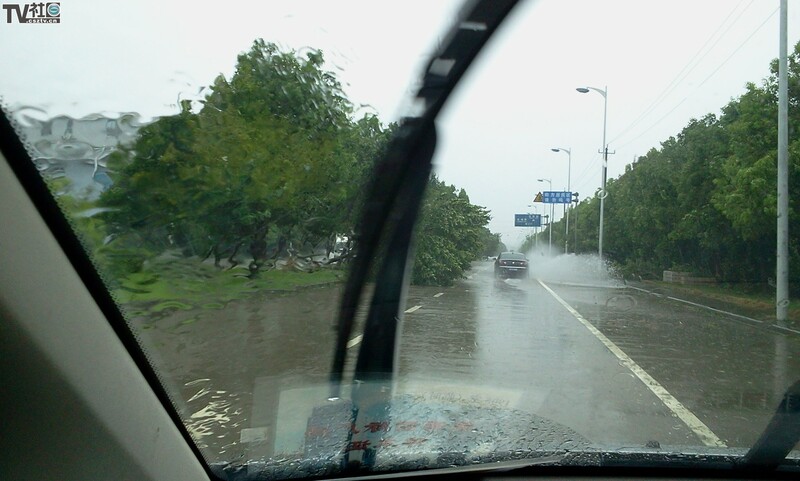 Recently here in Nanjing, we got great impact by typhoon! The dark clouds, the heavy rain,collapse trees all over the city. Some place even got water logging the city because of the heavy rain. The people’s life including me got great impact. I sincerely wish all the people i cared can be safe. Take care guys.